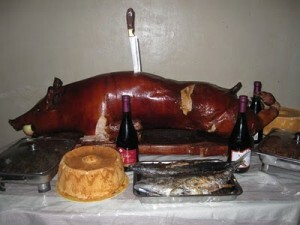 Do you know what the top five foods are that are considered very Filipino? 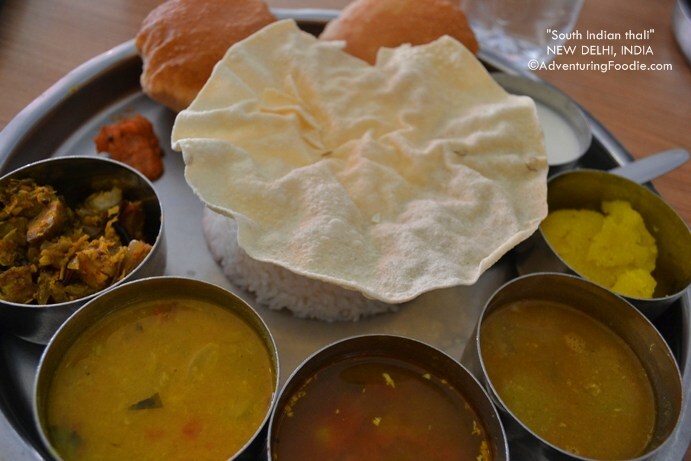 Check out this list of top five dishes in the Philippines. 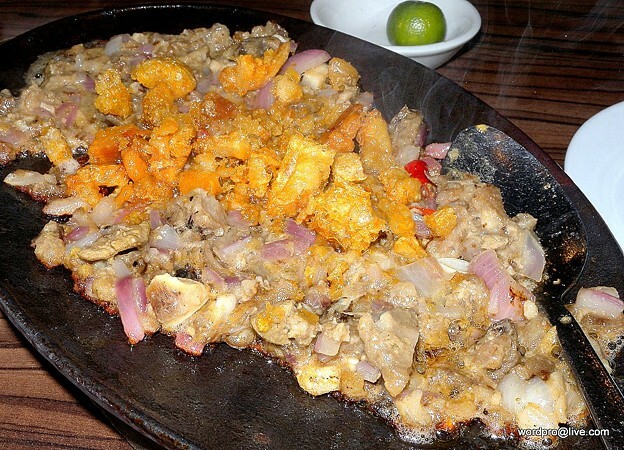 A popular Filipino food that's good with ice-cold beer is the pork dish called sisig. The best one is the Pampanga sisig, where it originated. 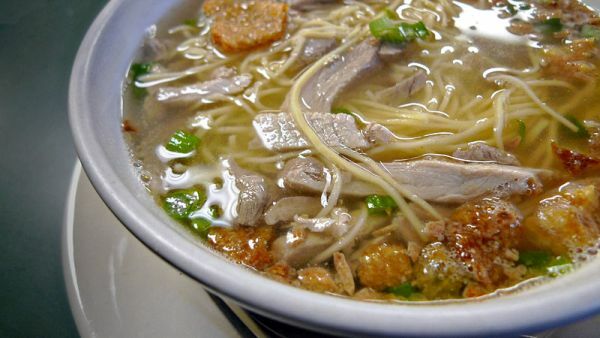 La Paz Batchoy is a well-known noodle soup dish that traces its roots to Iloilo City. 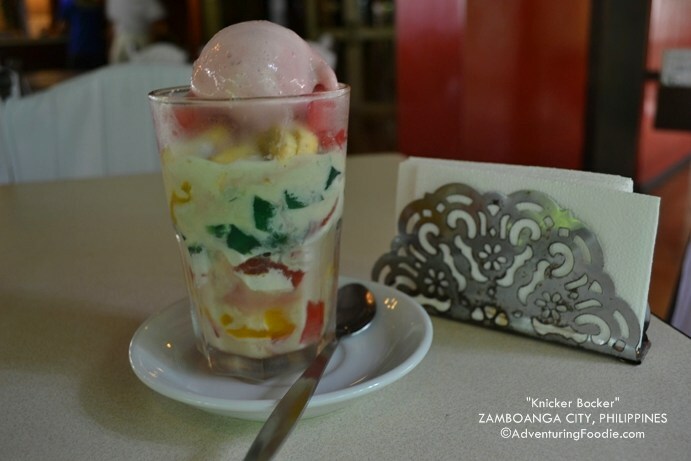 The Zamboanga knickerbocker is a delicious mix of tropical fruits, sweet milk, and ice cream. If you're ever in Zamboanga City, don't fail to have a taste of this sweet dessert! 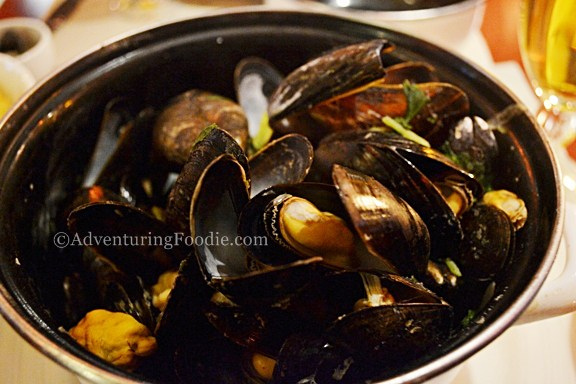 There are a lot of Belgian foods that are a must, and among them is their combination of mussel and fries. Super delicious!